You know what happens when you travel a lot? You get addicted. You need one more fix. 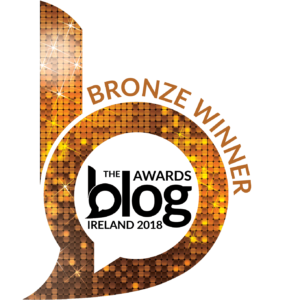 We were back from the U.S. just four weeks when I developed an itch I had to scratch. So where to satisfy my wanderlust in December? Somewhere with amazing Christmas markets of course! Germany was our country destination of choice, and after that was decided, I simply searched for the best value on flights. We were soon planning a long weekend in Munich! 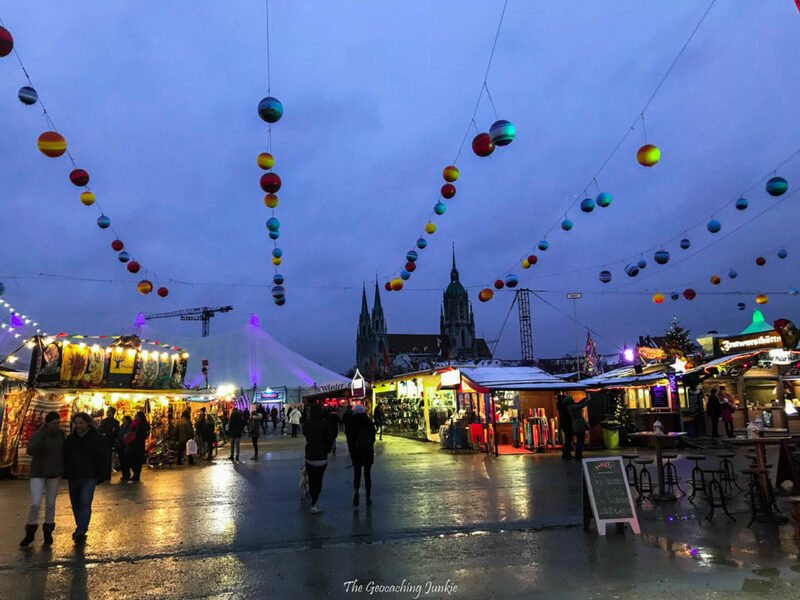 Christmas markets are a relatively new phenomenon on the island of Ireland, and I’ve never been to one here that even comes close to the markets in Germany. When I studied in Hessen 12 years ago, my friends and I visited a different Christmas market every weekend in December, each one better than the next. Perhaps the reason that the Germans get it so right is because they’ve held Weihnachtsmärkte since the Middle Ages. Back then, the market was a way to stock up on supplies for the cold, hard winter months to come. 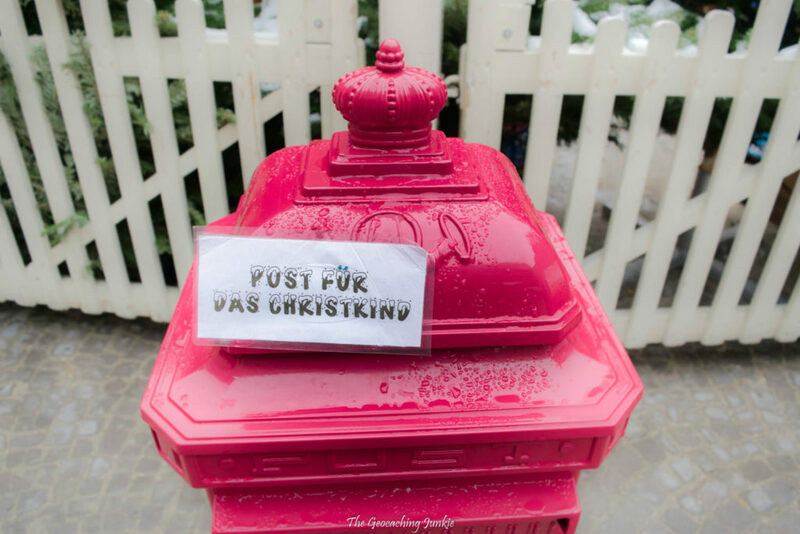 In Austria, Switzerland and Southern Germany, the Christmas market is called a Christkindlmarkt (literally, Christ Child Market). Instead of Santa Claus, the Christkind brings gifts to children on the nice list. The Christkind is depicted as an angelic child with blonde, curly hair and wings, who leaves presents under the tree on Christmas Eve. 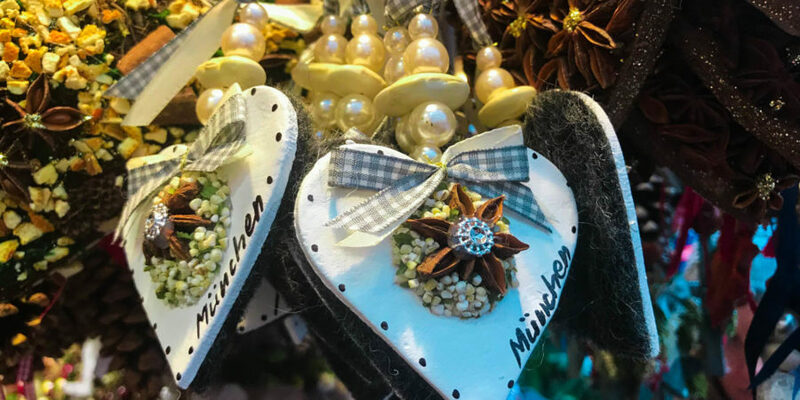 There are several Christmas markets to visit around Munich, each of them with a slightly different theme, making it worthwhile to visit a selection and not just stick with one. I was lucky to get some invaluable input from a geocaching friend who is local to the area. Thomas, a.k.a. Hendl, recommended four markets to visit when we were in the city, so we stuck with his advice during the limited time we had there. 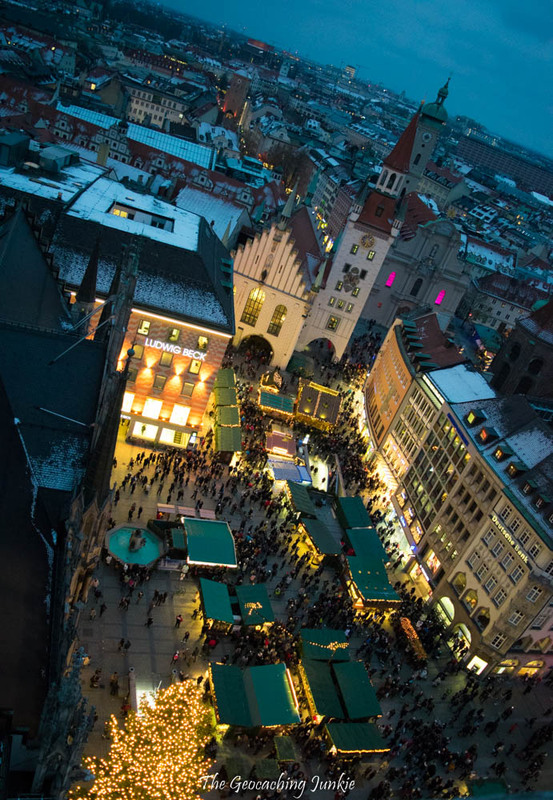 The main Christkindlmarkt in Munich is held in Marienplatz, in front of the striking Rathaus (town hall) building. Approximately three million visitors pass through “one of the oldest and most traditional of Christmas markets” each year. It’s an iconic location in the city. 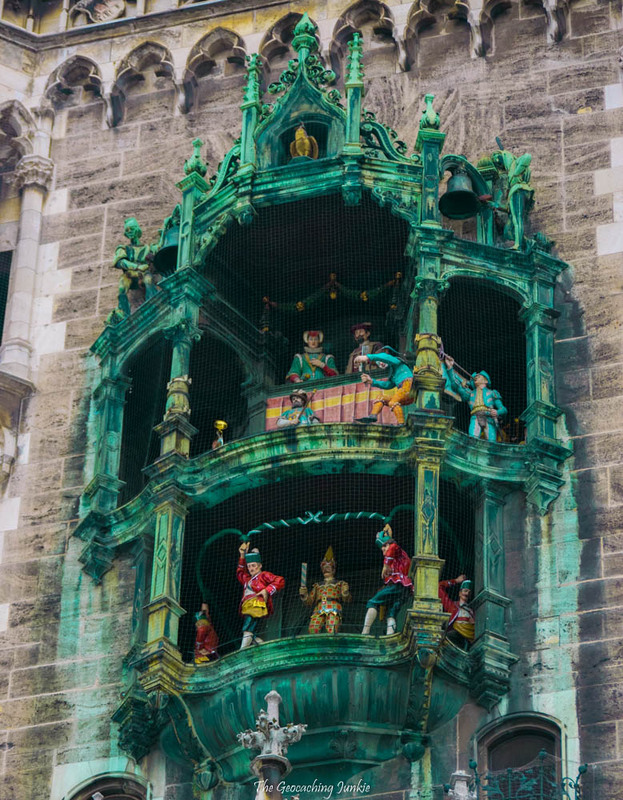 The famous Glockenspiel that dons the central tower of the Rathaus attracts crowds at 11am and 12 noon (at 5pm from March to October also). The scene depicts a medieval royal wedding, with the joust of two knights taking centre stage. Spoiler alert: the Bavarian knight always wins. 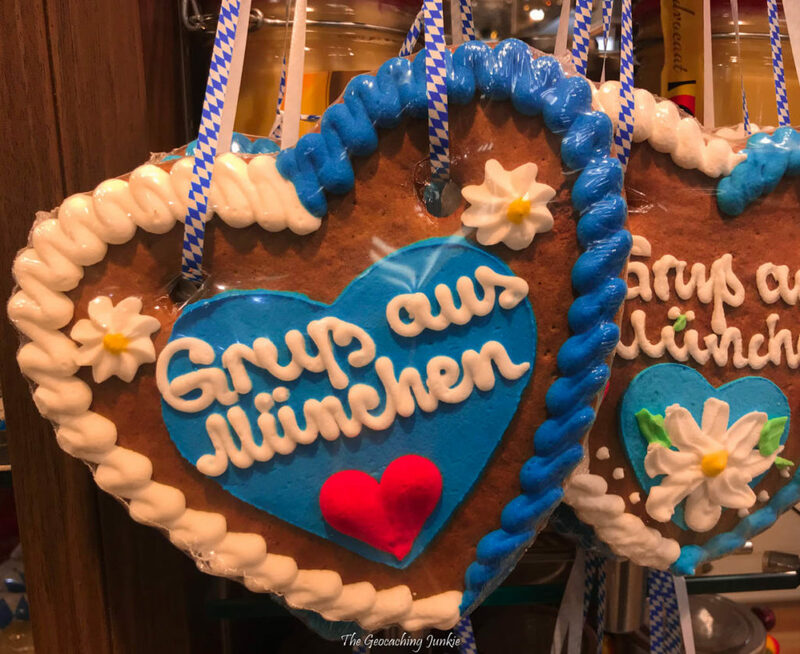 Marienplatz has lots of little huts stocked to the brim with locally crafted goods like glass ornaments, beeswax candles and, of course, delicious Lebkuchenherzen (a sort of heart-shaped gingerbread), which have become synonymous with Christmas in Germany. Weekends are very busy at all the markets and late Saturday afternoon on Marienplatz was absolutely packed. 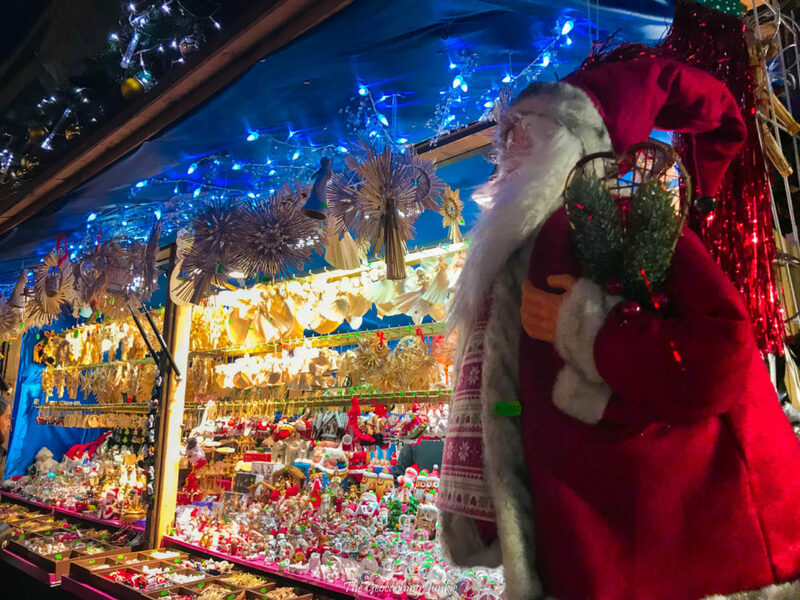 While there is something to be said for visiting the markets during the week when they’re decidedly less hectic, the best atmosphere is always at the weekend and after dark, when the twinkly lights really make it special. 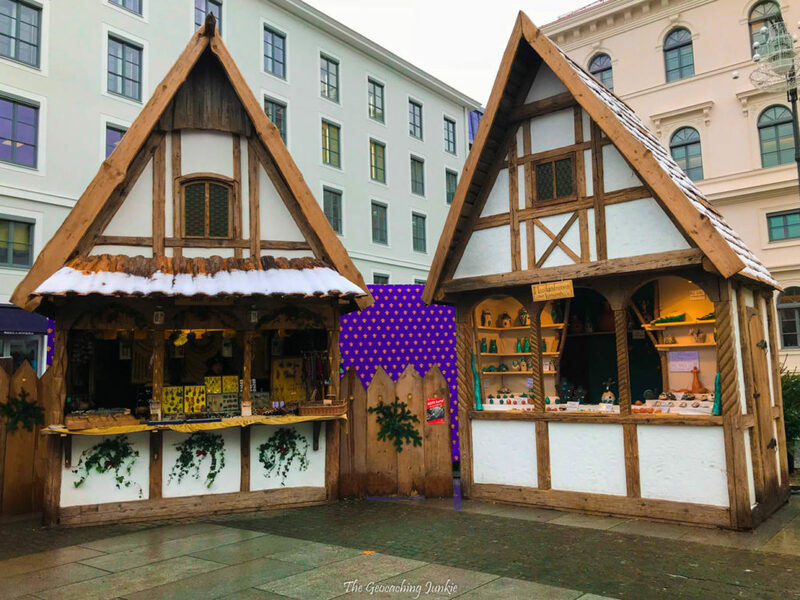 In a courtyard at the Munich Residenz, a small ‘Christmas village’ has been recreated. The location is more intimate and the setting more quaint than the sprawling market at Marienplatz. The centrepiece is a beautiful Weihnachtspyramide (Christmas pyramid), which is the first thing that catches your eye as you arrive. The highlight of the Christmas village, though, is the magical fairy-tale forest (Märchenwald). 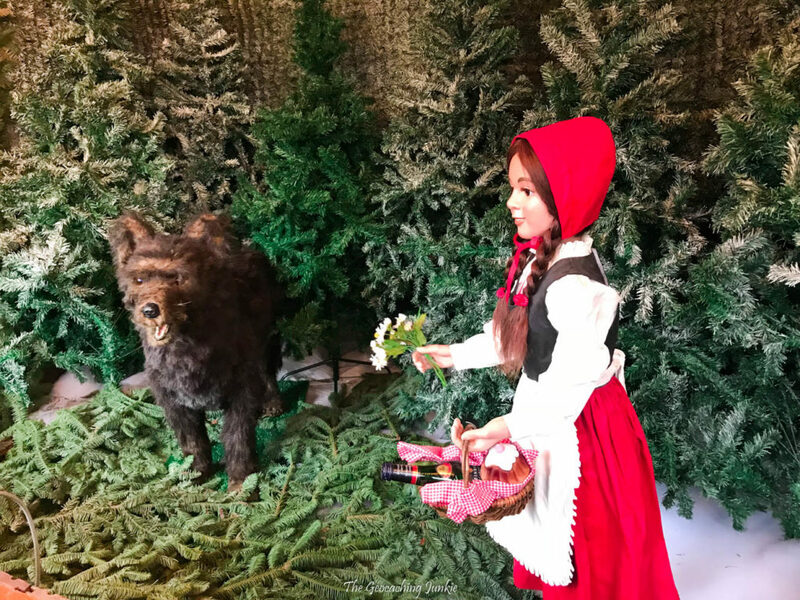 Scenes from classic fairy tales like Hansel and Gretel and Little Red Riding Hood are interspersed with more festive scenes, featuring Santa Claus and a talking reindeer head! On Wittelsbacherplatz, the small Mittelaltermarkt has a medieval theme, complete with terracotta cups for Christmassy beverages and stallholders dressed in costume. The scene harks back to the original Christmas markets from the Middle Ages. 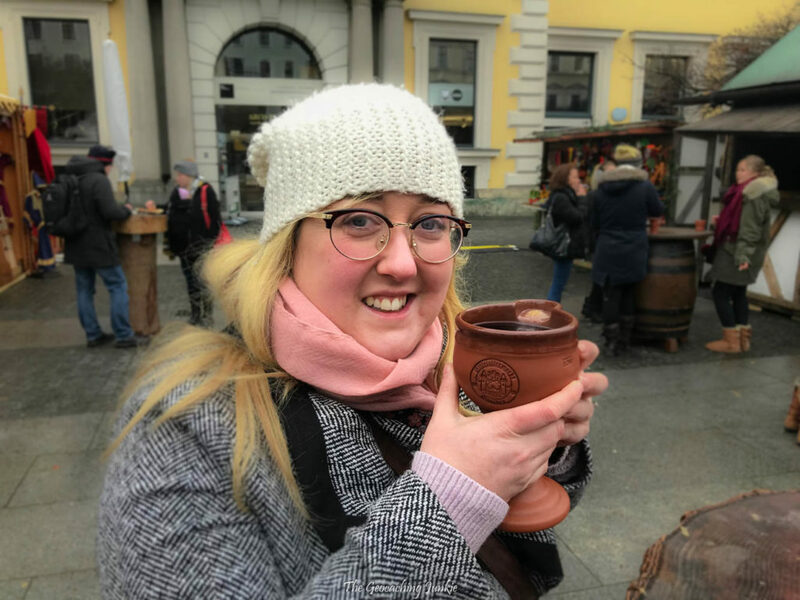 While I sampled the Glühwein and Münchener Punsch (Munich punch) at the other markets we visited, I was yet to try Feuerzangenbowle, so took the opportunity to have some in a terracotta goblet! I enjoyed the drink in Germany years ago and was keen to try it again. 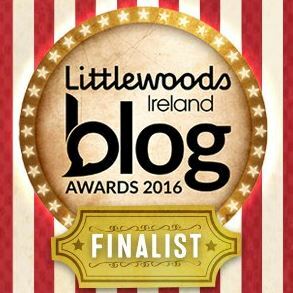 It differs from Glühwein in that a rum-soaked sugar cube is set alight and drips in to the mulled wine below. It’s delicious, very strong and fascinating to watch while it’s on fire! 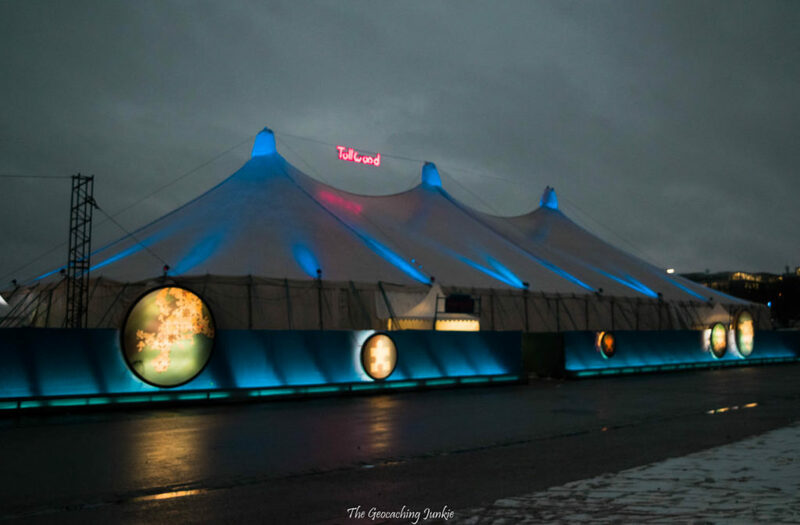 Tollwood, located on Theresienwiese where Oktoberfest is held, is more of a winter festival than a traditional Christmas market. Huge tents house seemingly endless rows of stalls selling handmade crafts, as well as other affordable and unique gifts. The festival aims to reflect the multiculturalism of society and the range of cuisine available in the two food tents does a pretty good job. We made a good attempt at taking in everything at the festival but it is huge! You could easily spend the whole day there and not get bored. 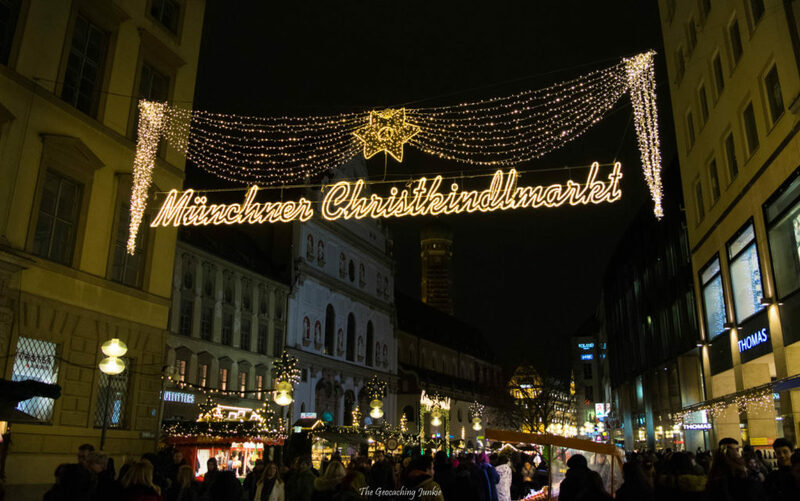 There are many more Christmas markets in Munich that we simply didn’t have time to visit. One thing is for sure, there is no better way to get in to the Christmas spirit than a trip to Germany in December. Have you been to a Christmas market this year yet? Great to read you guys had a good time in our lovely village of Munich. Sorry that the requested snow arrived two days earlier and was almost gone as you checked into our Christmas markets, but great photos and – as always – a very nice blog! 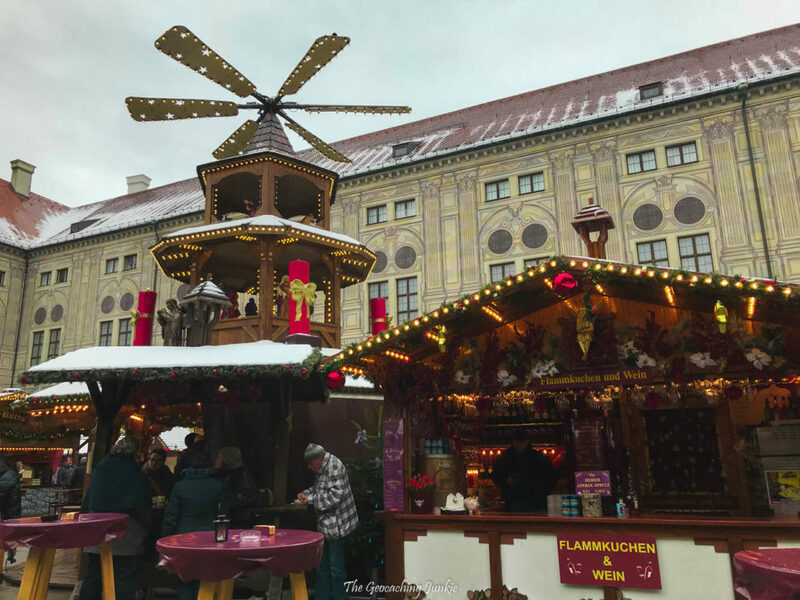 I lived in Germany for ten years in Hameln and I looked forward to and loved the Christmas Market. This brought back so many good memories, thanks Sarah. You’re right, the one in Belfast is not quite the same but at least, we’ve got the snow. Snowing again, now. This is beautiful, the scenery is to die for. I really wish they had something like this where I live. I would love to travel to see it. This has been on my bucket list for the longest time. These pics are awesome- thanks for sharing!